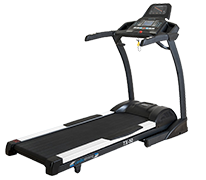 Schwinn brings the Schwinn treadmill 570T on the market, a fitness machine with innovative features. Its 26 programmes allow a training from the beginner level to the most challenging workouts. The Run Social App offers a connection to other runners all over the world and is a great motivation during your training. On well contructed treadmill the miles fly by, the minutes pass unnoticed, and you leave your old wardrobe behind. 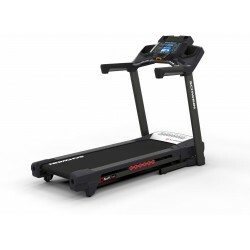 The treadmills from Schwinn offer an attractive design and solid, dependable construction.